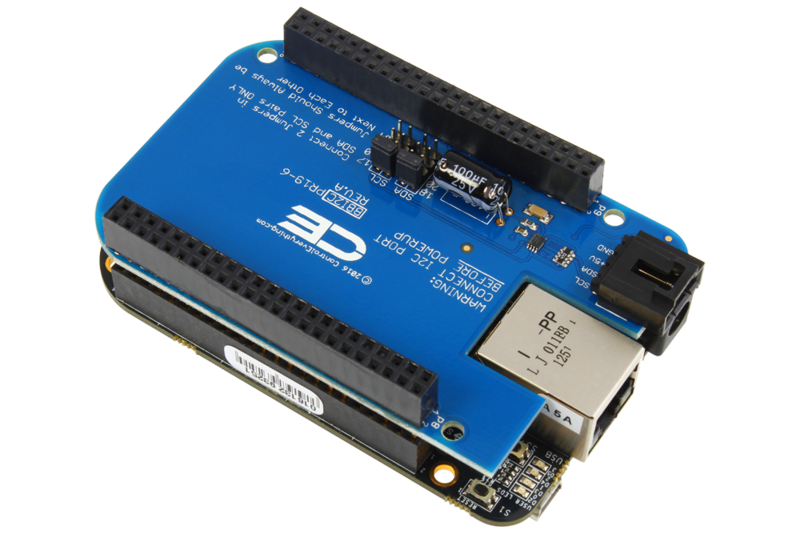 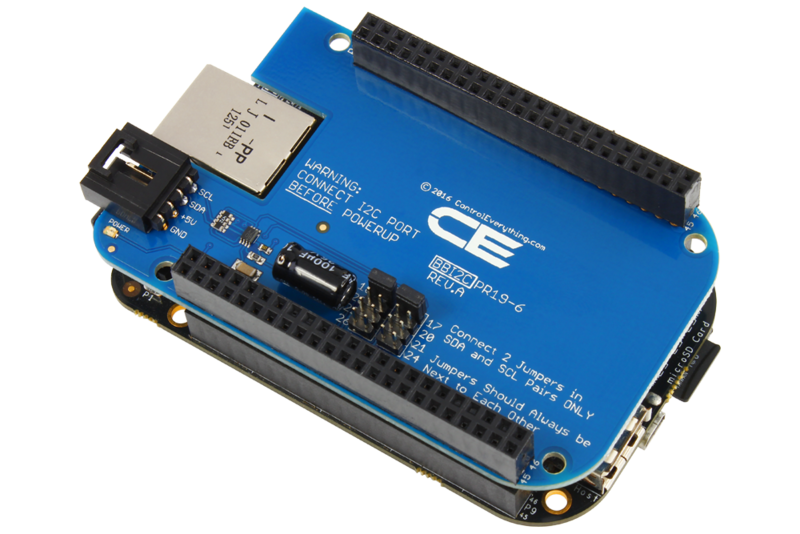 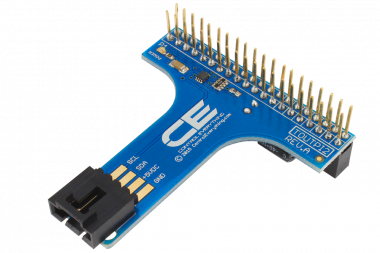 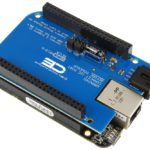 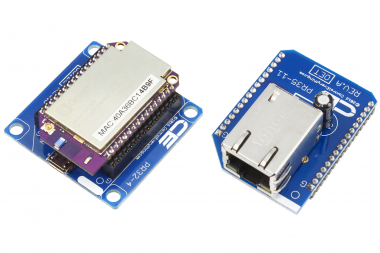 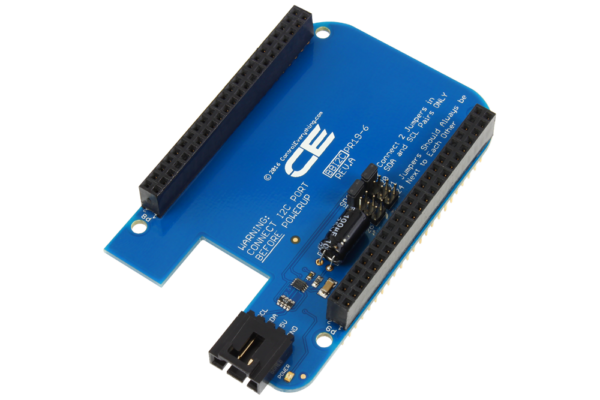 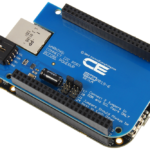 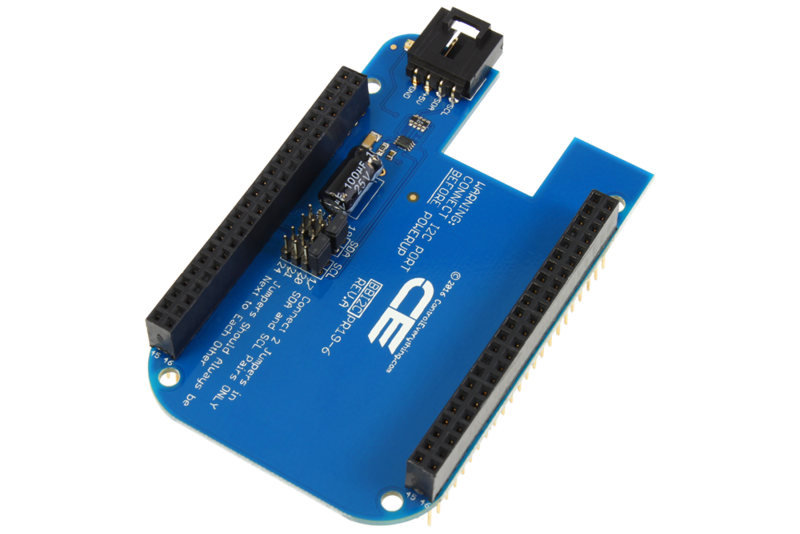 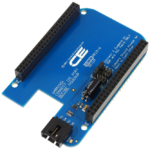 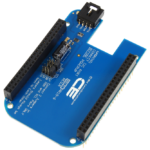 Unlock a world of expansion controllers for use with the BeagleBone using the BBI2C expansion. 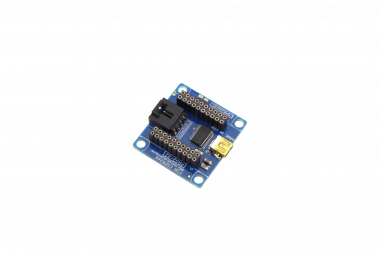 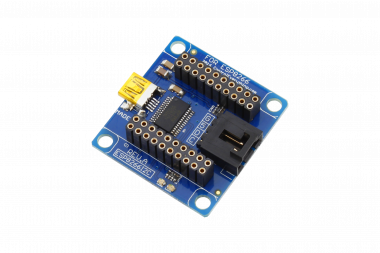 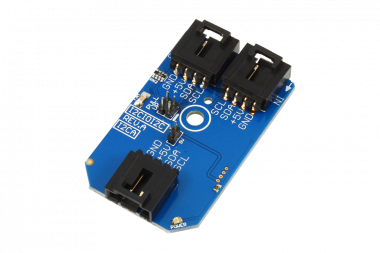 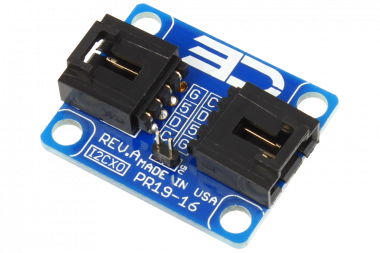 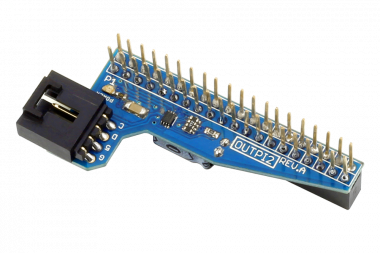 The BBI2C provides a 5 Volt I2C expansion port, allowing your BeagleBone to connect to an ever-growing array of expansion devices from NCD. 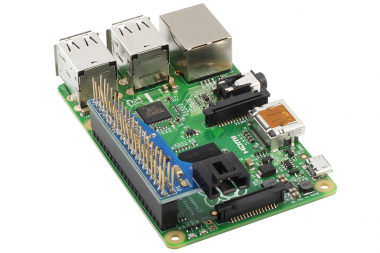 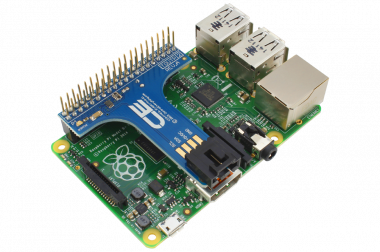 Connect our entire array of relay controllers, digital I/O expanders, PWM controllers, and current monitoring devices to the BeagleBone with a simply daisy-chain interface. 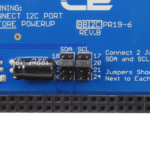 The BBI2C provides a true level-shifted +5V I2C communication port to the BeagleBone, making it one of the most important expansions available. 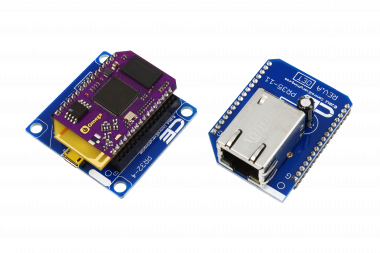 The BBI2C allows you to expand your BeagleBone into the world of hardware so you can focus on software. 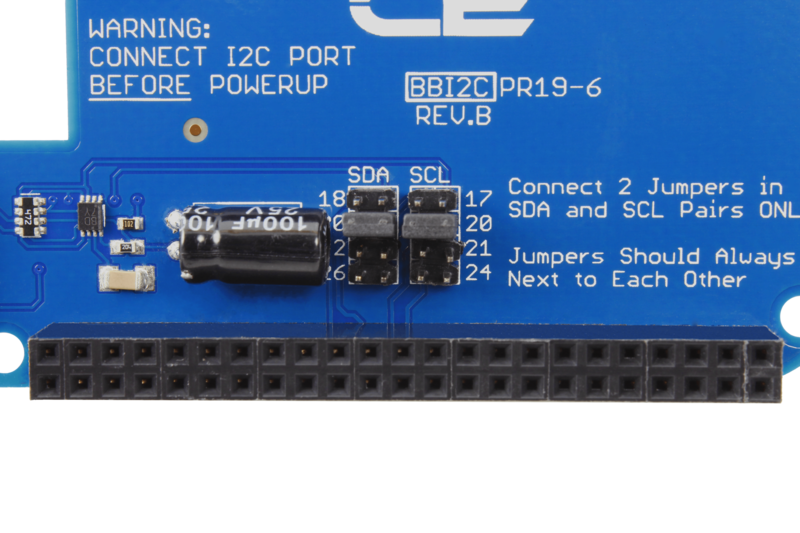 On-Board jumpers allow you to map the I2C expansion port to one of four hardware ports available on the BeagleBone. 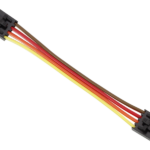 The BBI2C includes pass-through connectors, allowing other expansions to safely stack above this device, making it a truly non-invasive upgrade.